The formation of the Labour/NZ First coalition was a cause for concern for many employers who feared the new government would be ‘closing the doors’ to overseas workers. Whilst no major policy changes have been introduced, we have seen subtle tweaks to the system which have made it more challenging for employers who rely on migrant labour – both in terms of the direct cost of employing migrant workers and the ease (or lack) of getting work visas. These challenges will be more difficult for those who employ migrant workers in roles at the lower end of the skills spectrum, in sectors such as retail, hospitality and tourism. 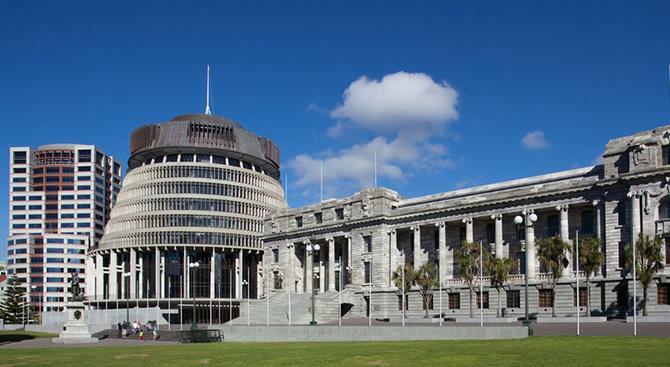 The subtle movement here by the government is to increase the cost of migrant workers to New Zealand employers, with a hope that this will passively move employers away from reliance on offshore labour and invest in training New Zealanders instead. A similar approach is being taken by the Australian government. Everyone agrees that we should operate a ‘New Zealanders first’ policy, but this only works if there are enough Kiwis available, who are suitably skilled and/or willing to be trained. There are not enough in both counts in the Southern-Lakes region. Since the introduction of the low/mid/highly skilled classification system in August 2017, the minimum pay rates for classifying the skill level of employment have been raised twice, representing a 6% increase. The required wage for maintaining staff in the mid-skilled classification is now $21.25 per hour (up from $20.65 per hour) and this upward trend will continue. For many employers, staff that are in the mid-skilled classification are employees that have been trained and upskilled over 2-3 years or have completed their apprenticeships. Therefore, they are important to retain and often difficult to replace. The impact of the skill-level classifications is even greater when combined with the significant increases in visa application fees. The fee for an Essential Skills work visa application is now $495, up a whopping 60%. The impact of this price increase is greater for those applying for a low-skilled Essential Skills visa, which now must be renewed every 12 months. It’s clear that the intention is to encourage employers to make considered decisions before employing a migrant worker into both low and mid-skilled roles (many of which are entry level or ‘second job’ positions). In addition, putting pressure on employers to increase hourly rates to make it more attractive (possible) for Kiwis to work in the region fits with their agenda too. This is especially relevant for the Southern Lakes region where 60% of workers are on a visa. This outcome is being driven largely by these changes hitting employers where it hurts most: in the pocket.